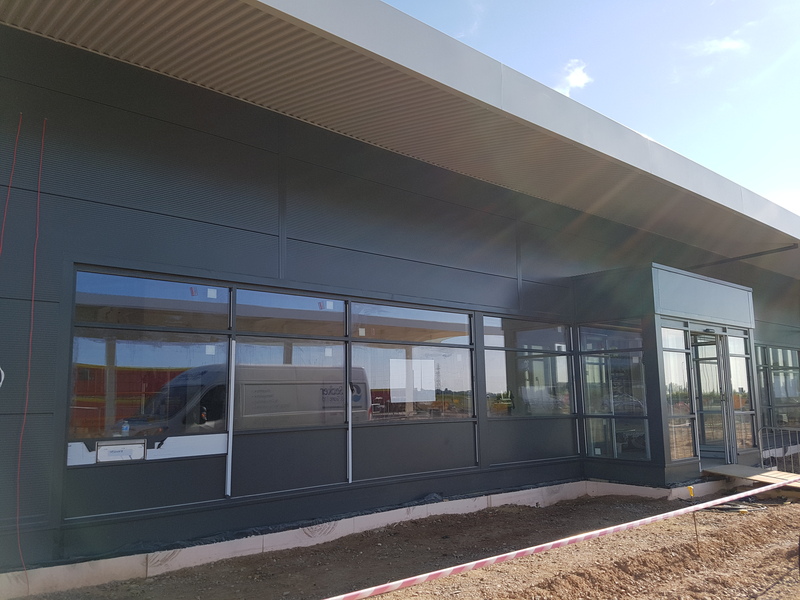 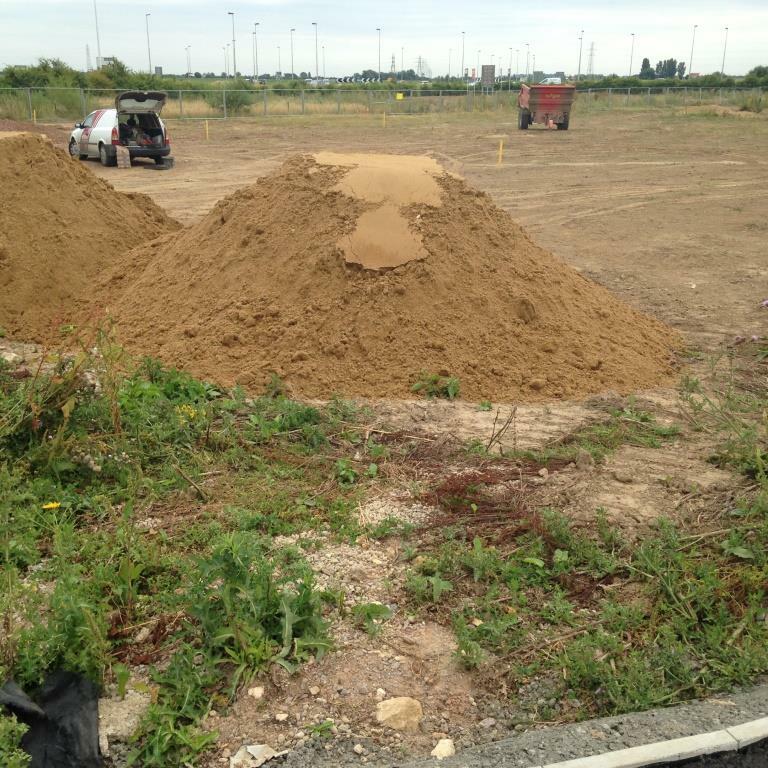 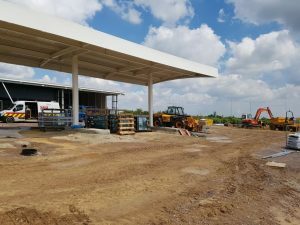 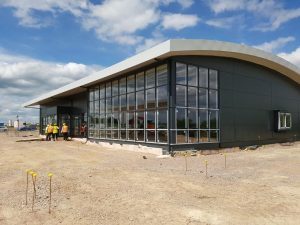 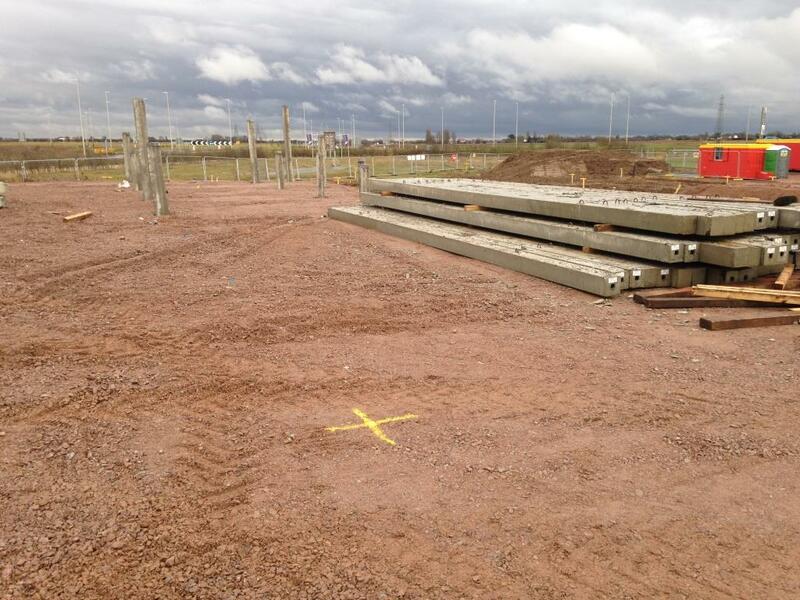 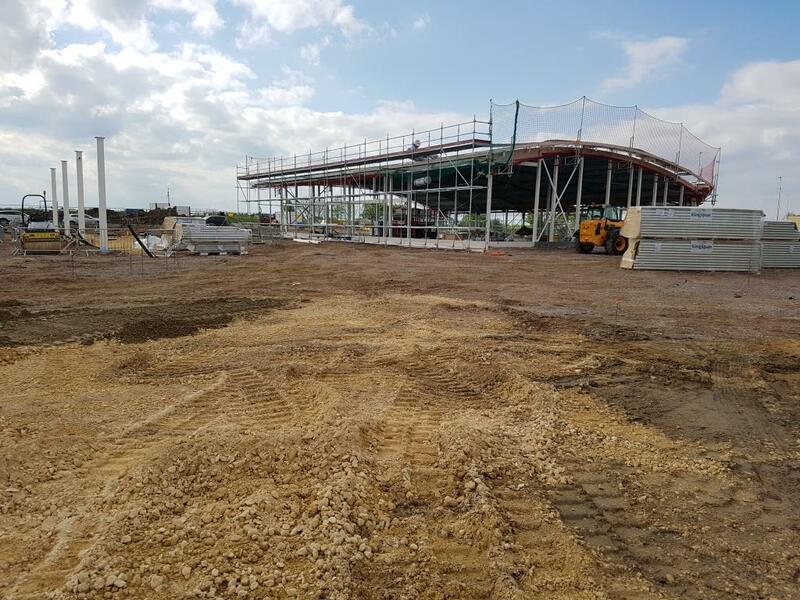 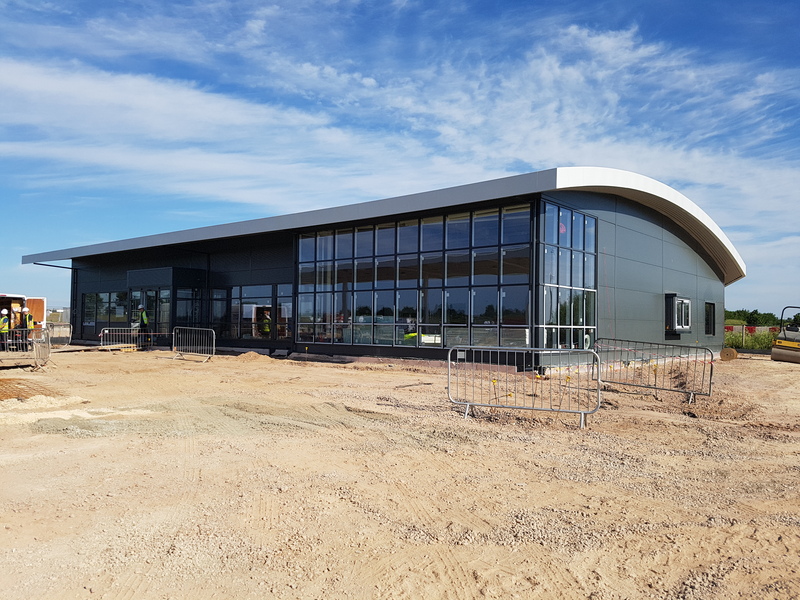 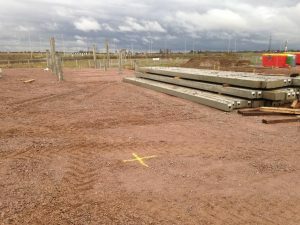 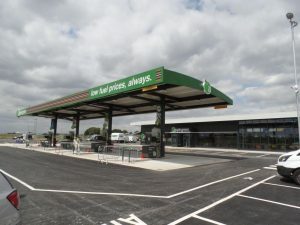 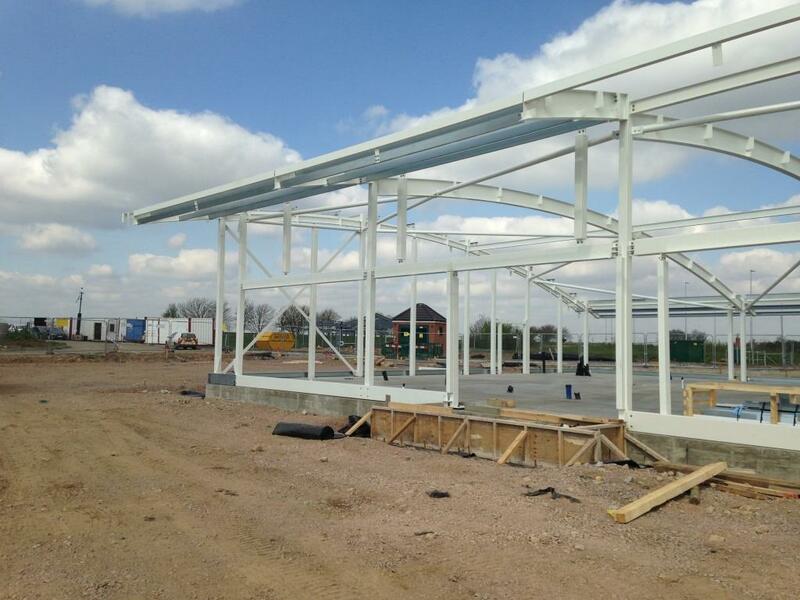 Working as project lead designers and contract administrators for our client Propetro, WPSL project managed this new-build PFS on a greenfield site at a busy intersection of the A16, south of Spalding in the Lincolnshire Fens. Prior to construction, all necessary permits and planning consent was coordinated by WPSL, including ecological, bird, bat and even reptile surveys. 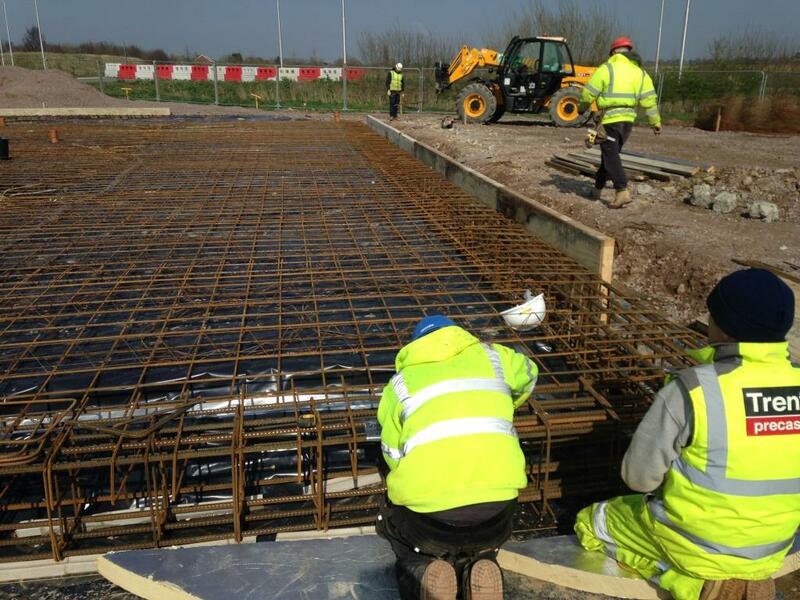 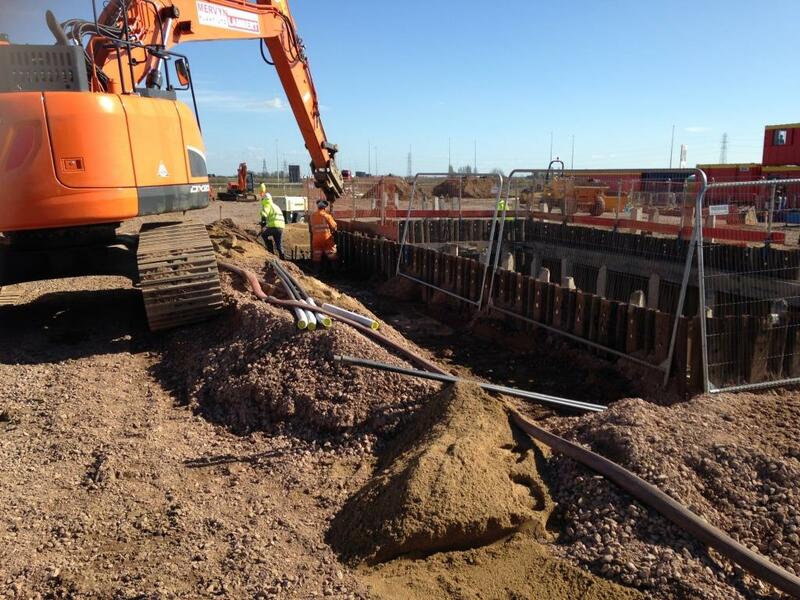 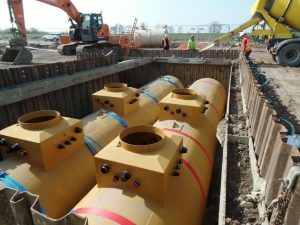 Due to the poor ground conditions in the area, all major structures required piled foundations (including the underground tank and interceptor slabs) whilst the building floor slab has a lightweight ‘flat-slab’ design, helping to reduce loadings, materials and costs. 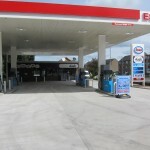 The building and canopy have innovative and modern curved roofs. Underground infrastructure is double walled throughout and monitored 24/7, conforming to today’s highest standards. 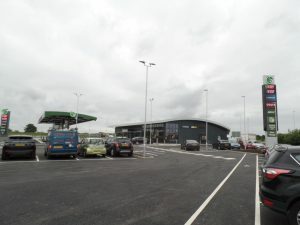 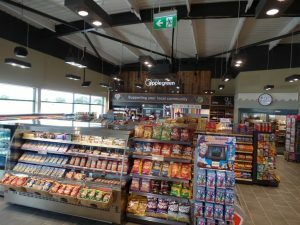 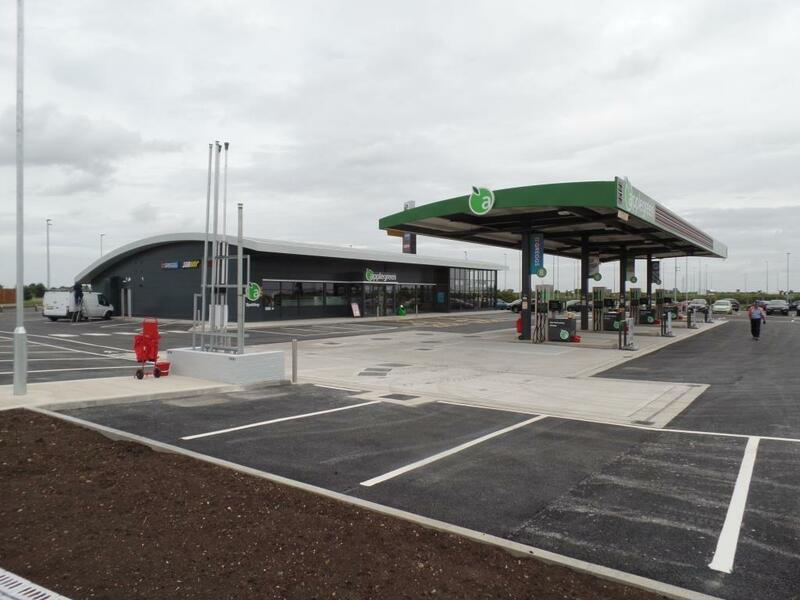 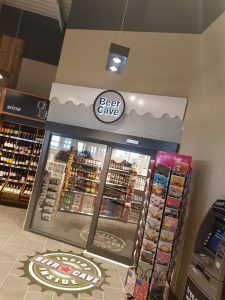 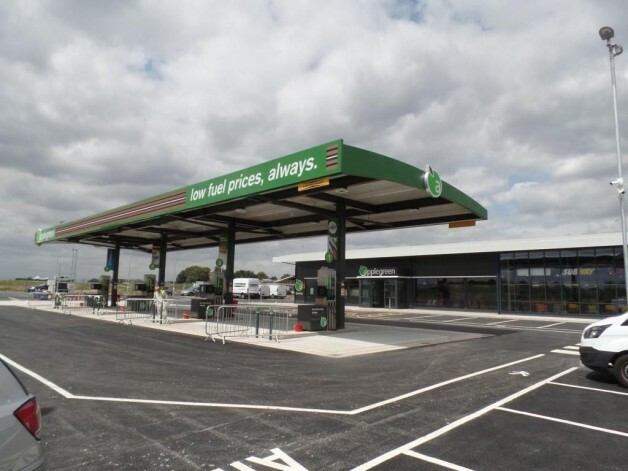 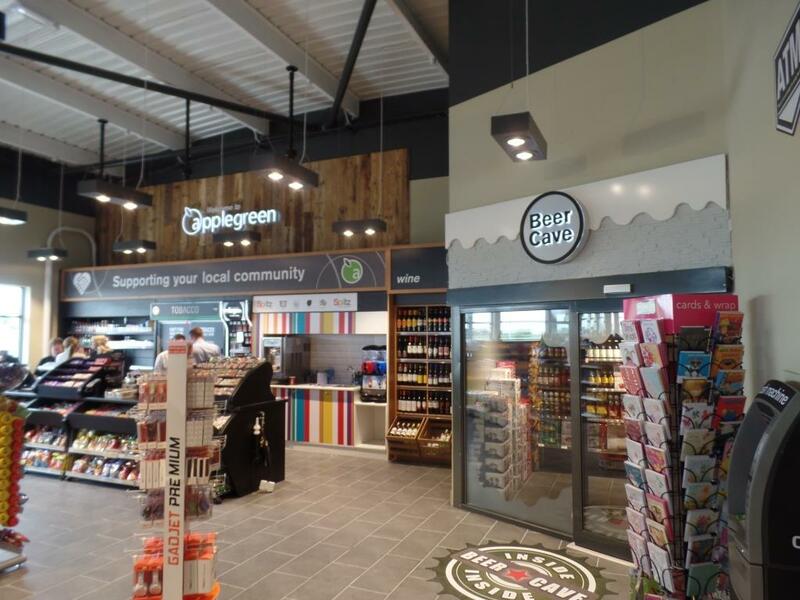 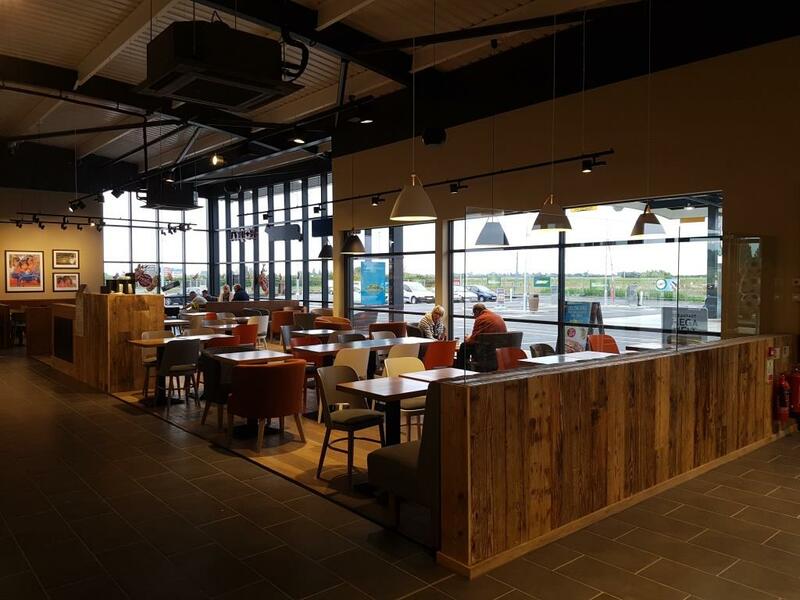 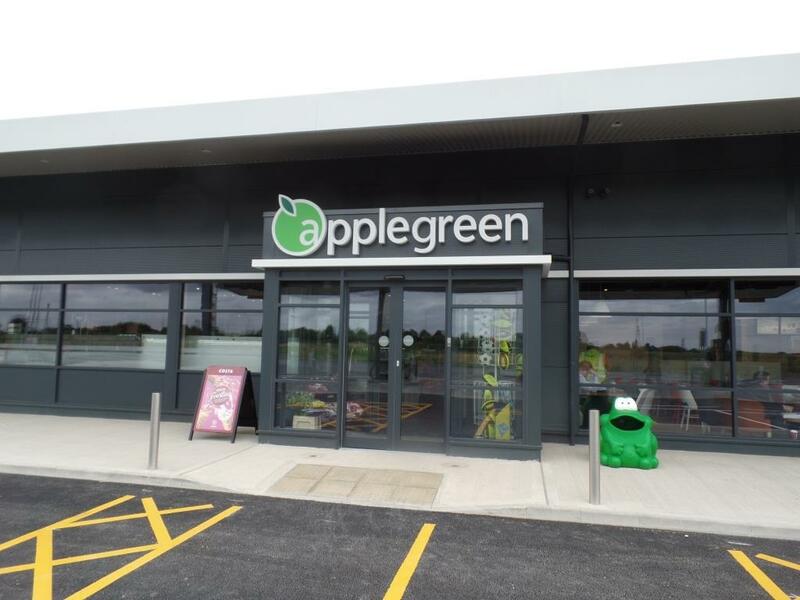 The building footprint is larger than most modern filling stations and offers the site retailer, Applegreen, the facility to provide not only a cutting edge filling station, but multi food offers within the premises and a large, comfortable seating area. 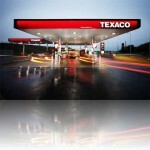 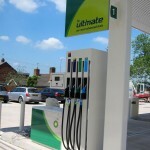 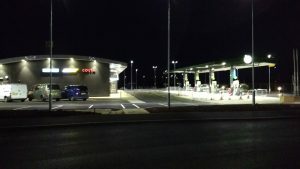 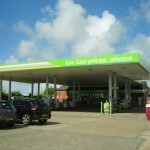 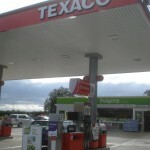 The first of a new concept of filling station seen in the UK and also Applegreen’s first major new-build project in mainland Britain. 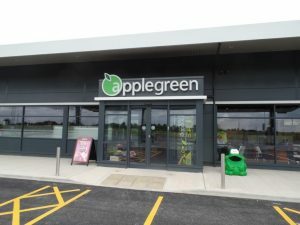 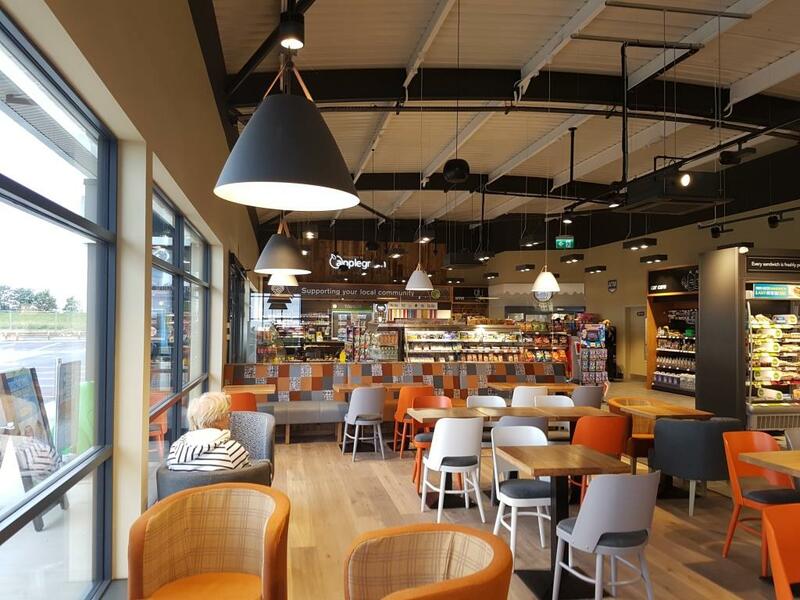 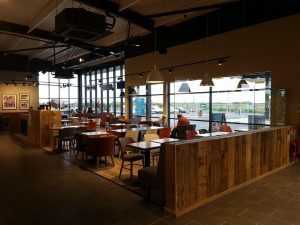 WPSL also managed and assisted Applegreen with the fit out of the building, producing the fit out drawings and schedules and in consultation with the main contractor, ensured that the internal fit out coincided and finished along with the main build, allowing as early as practical possession of the site. 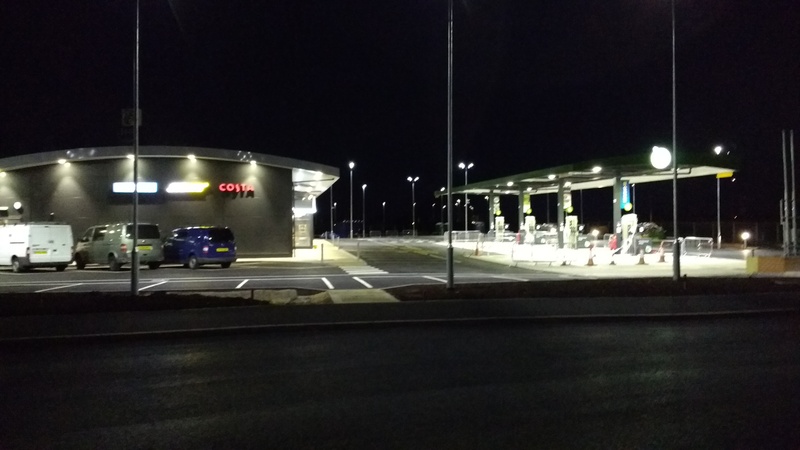 Communication was key to successful completion of this project with many parties involved including the main developer, 2x clients, planning authorities, petroleum officers, main service providers and of course the contractors themselves. 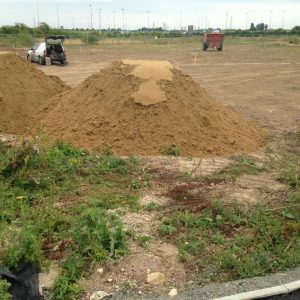 Our team took responsibility for checking that all the above parties and external consultants followed the correct procedures, delivered the necessary documentation during the build and prior to handover and that all parties were satisfied to accept project completion. 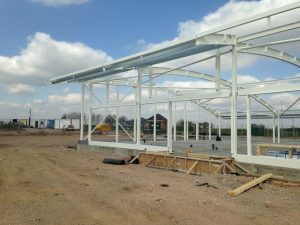 Our involvement gave the both of the clients reassurance that their investment would be protected by an independent and professional consultancy. 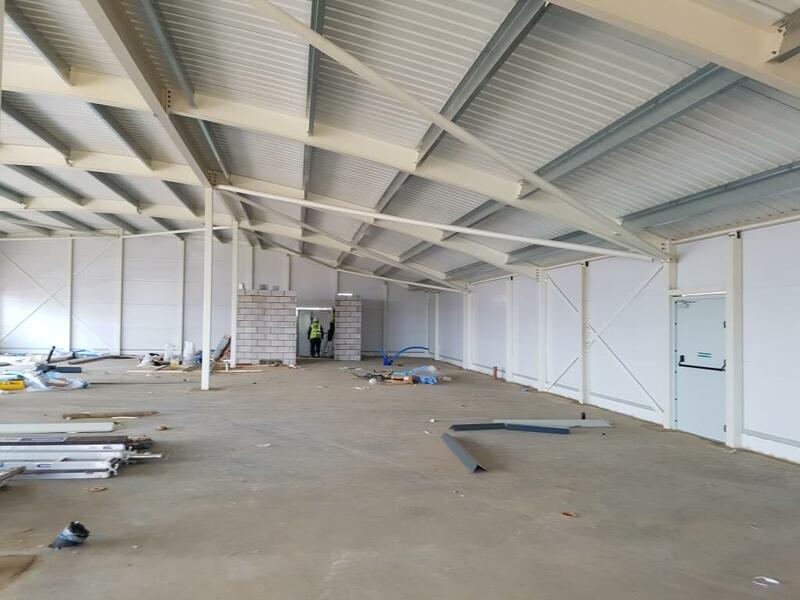 They now have a strong investment of high quality, in a great location with maximum potential to achieve the highest return on their investment.